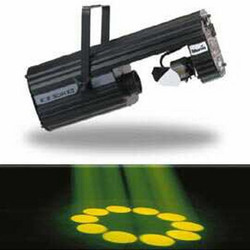 Sahil Sound Service is a full-service event production company for all your lighting, sound, and video presentation needs, specializing in weddings, special, and corporate events. 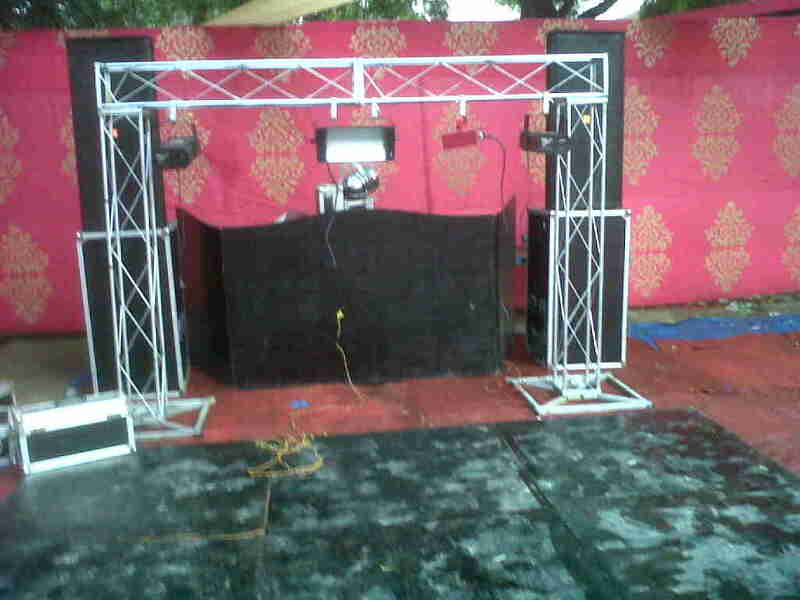 We provide high-tech sound and Lighting Systems on rent like Lights Rental Services, SoundSystem Rental Services, Audio Video Renatl Services, etc. 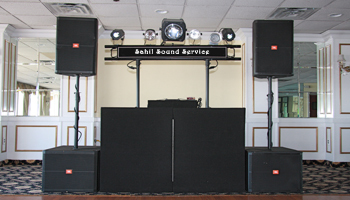 Sahil Sound Service prides itself on being creative and versatile. Our services include sound, lighting, and video support, as well as special effects lighting, scenic pieces, Musical Night and production management for events ranging from the small entertainment group to the largest convention. Our experienced designers, engineers, and technicians, along with a full line of equipment, ensure a top quality production every time. With the help of our experienced team, we offer efficient event management services to various corporate as well as individual clients. 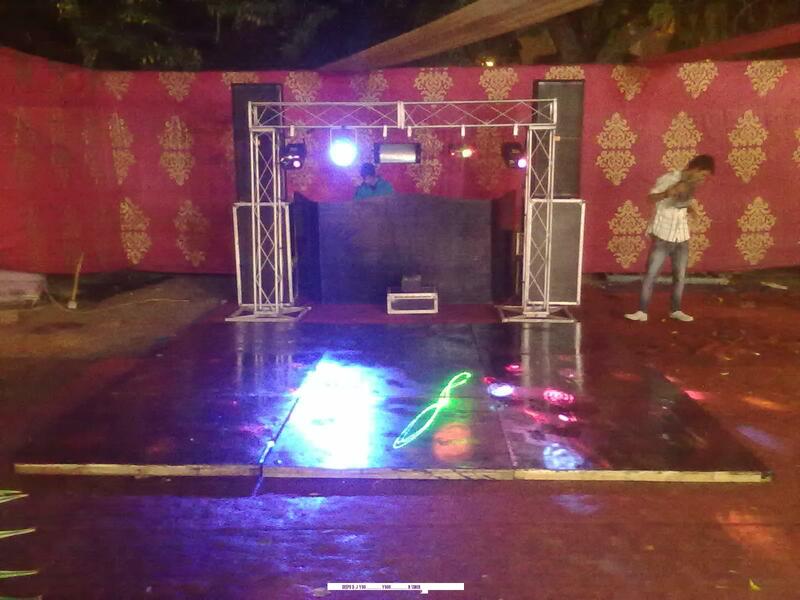 We select the venue for different events such as music concerts, award functions and other occasions like anniversary, birthday, promotion inauguration etc. 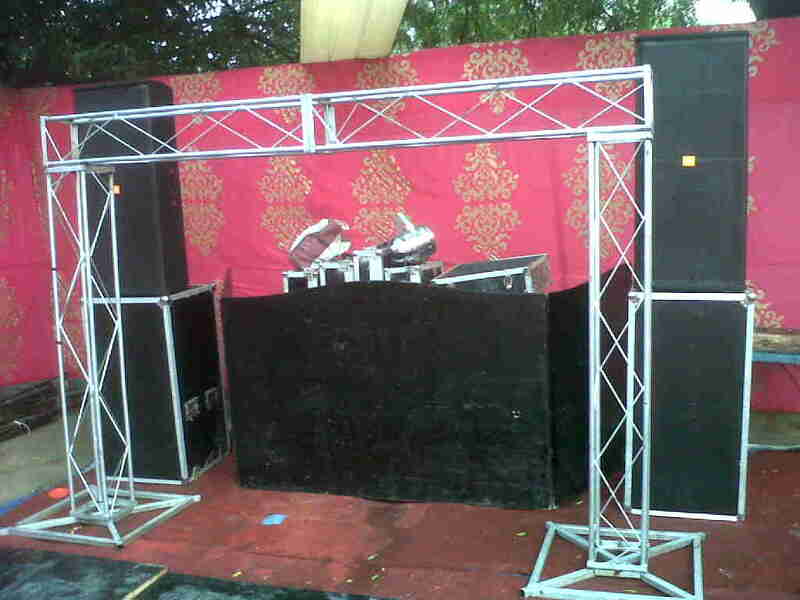 We provide all the support and equipment for the successful accomplishment of these events. These events are organized as per the themes decided by the clients. We also ensure the efficient handling of all the processes and pay meticulous attention. Sahil Sound Service is a full service production company dedicated to providing professional sound, lighting, video, and staging to the convention, special event, and entertainment industries. Our many years of involvement in the industry have given us the expertise to work with meeting planners as well as major artists. Our attention to detail and efforts in production coordination help to facilitate a smooth process. 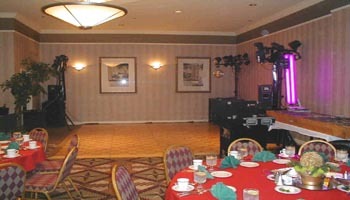 Our prices are very competitive and our work is unsurpassed.